A sinister title, I know. This image reminds me that we don't always know where the road ahead will lead, but staying on the bridge will get you nowhere. As we walk toward the unknown, the path becomes more clear, and less intimidating. 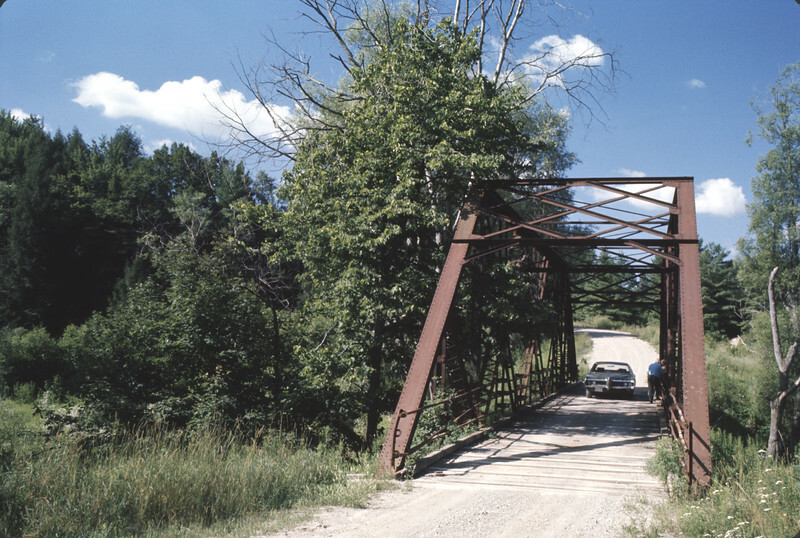 This is a bridge just outside of West Montrose crossing the Grand River. 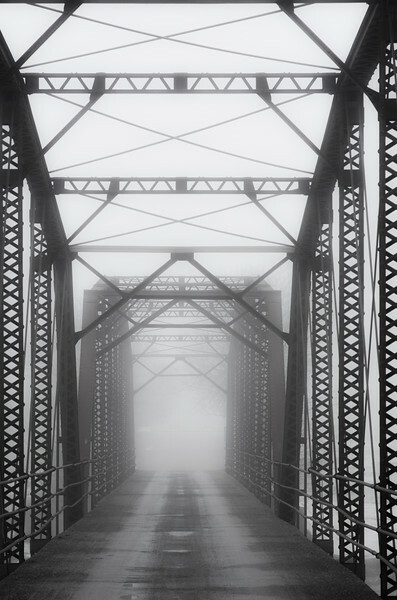 I'm reminded of the old trestle bridge over the Otter River in Calton Ontario. (image below by Roy Kennedy).